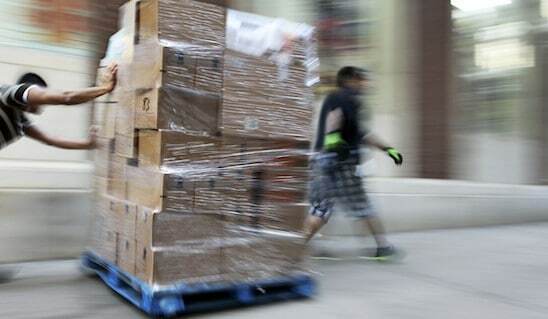 Ace retail and grocery deliveries and get the most out of your 3PL partnership. 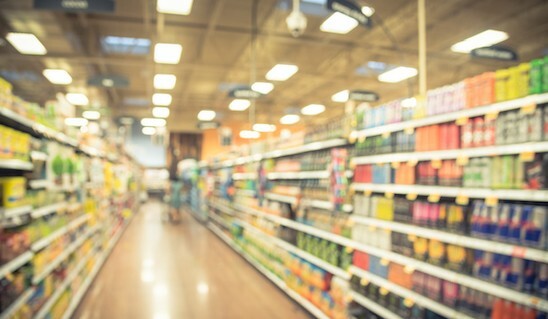 You want to get your product on retail shelves, avoid chargebacks, and keep customers happy, all while cutting transportation costs and avoiding complications. Zipline Logistics makes it easy. 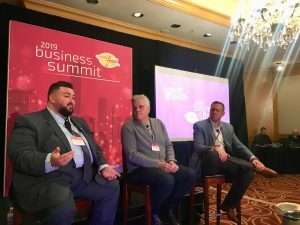 Our multimodal experts take transportation to-dos off your plate, execute on-time delivery, coach you on retail and grocery transportation best practices, analyze your network and data for cost savings, and provide logistics counsel along the way. "Zipline is the most reliable 3PL that I work with. If I have a problem or need things done right, I go to Zipline. I never have to call and ask about an order, they give me peace of mind." "We're super impressed with Zipline. They move our difficult loads like they are nothing. Set a high bar and have been able to continually meet it." "Zipline Logistics does a terrific job. Transportation went from a constant concern for us, to now a true value add to our customers." "Zipline consistently provides us with accurate market information that allows us to make smarter transportation decisions." "I really appreciate the time Zipline takes. Even though we're not their biggest customer, our orders are seen just as important." "We are so spoiled by Zipline! We never have to call and ask for updates. We know if it's a Zipline truck it will be here." You don't have to settle for a sub-par 3PL. We provide award-winning transportation service with competitive pricing. 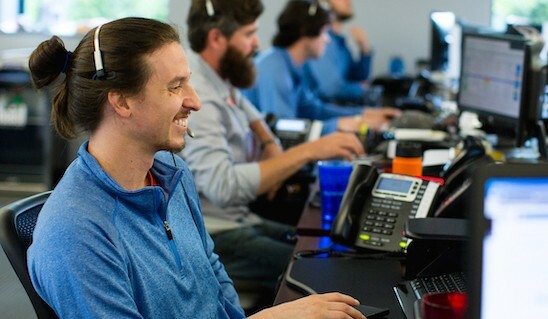 Our team is focused on finding you the right carrier for the best value. That means reliable capacity that you can afford and the best possible outcome for your freight. You need a transportation partner who does more than book a truck. You need someone to problem solve, find new efficiencies, and help your brand shine. We do that and more. 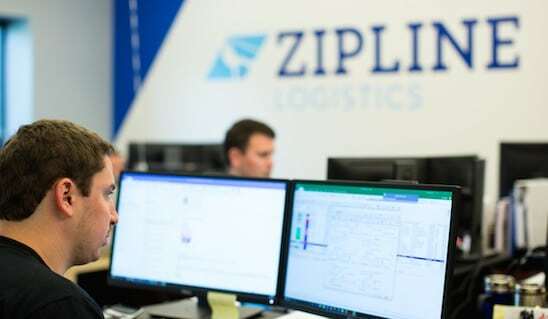 With Zipline, you'll always get real talk, timely order updates, logistics solutions, CG expertise, and a team that truly cares about your freight. Finding qualified and reliable drivers to deliver against retail and grocery demands doesn't have to be time consuming or complicated. 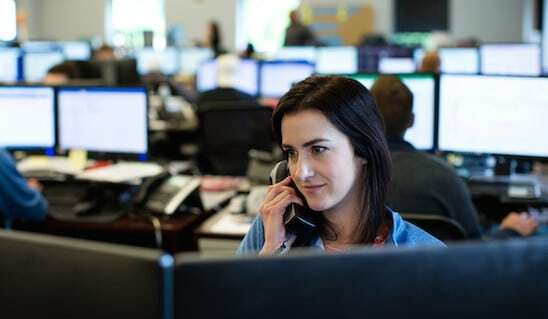 Our national network of 26,000+ carriers is pre-qualified to meet your needs. As a Zipline customer you gain access to preferred carriers, knowledge of big-box receiver operations, and commitment to on-time delivery. Start working with Zipline instantly. Zero contracts, no costly technology investments, and same-day set up. Plus, no waiting for performance reports. Our complimentary technology suite KanoPI includes real-time data access, electronic bill pay and accounting paperwork, and complete transparency into transportation spend and performance. Never again wonder about the status of your shipment. 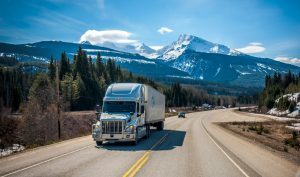 Our freight visibility platform and shipment tracking tool, The Summit, provides you with illustrated real-time updates about the location and status of your orders. Whether you're moving a pallet locally or containers cross country, we make transportation management easy. 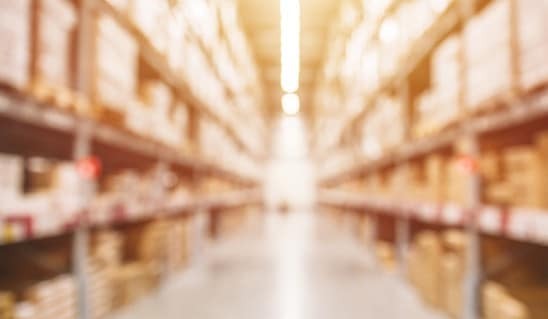 We take over appointment scheduling, carrier qualification and booking, order tracking, and issue management, so you can get back to building your business and larger supply chain tasks. At Zipline service is big. They are really able to manage both big and small company transportation while delivering the same level of service to each.